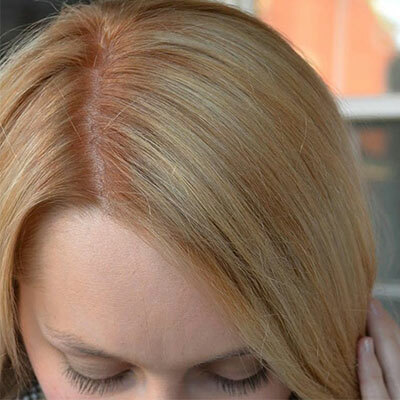 There are all sorts of reasons why people might reach for a box dye over visiting a salon to have their colour done. Perhaps they’re in a rush, housebound, or don’t feel the need to colour a handful of greys with a pricey dye job. But with colour seeing a momentous rise in the last few years, trying to recreate the latest Instagram trend can go horribly wrong at home. Want to save yourself some misery? We have expert colourists’ advice to avoid disasters like JT’s ramen hair. Unless you’re aiming for a super-warm Butterbeer shade, unwanted brassiness can cause a dye job to turn your hair to Weasley-level orange in the blink of an eye. Going from dark to light isn’t an overnight job – something a lot of people fail to understand. Sarah Black, colour specialist at Linton & Mac in Aberdeen, sees this all the time. 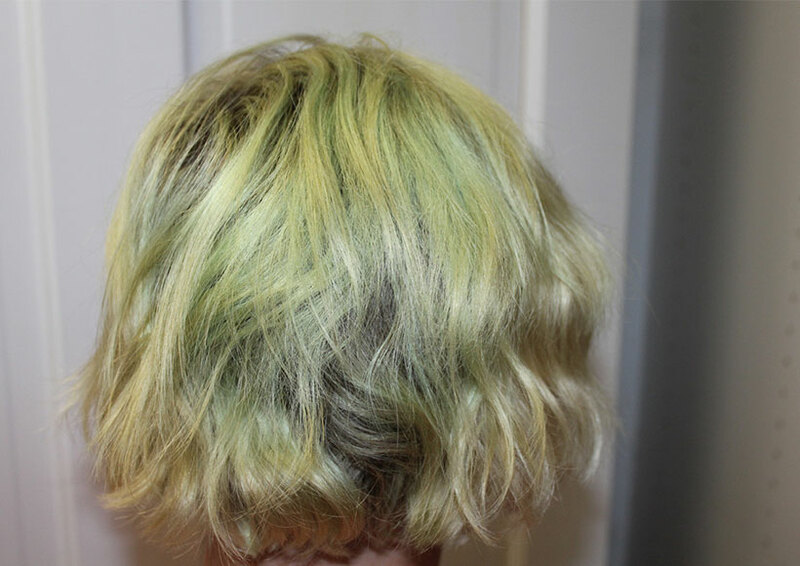 “This usually occurs as a result of the hair not lifting enough, prior to dyeing. All hair – with the exception of naturally white and grey hair – is full of natural pigments, and these need to be stripped away prior to colouring, to ensure a completely neutral base. If you’re a bit cash-strapped for a full re-dye job, her advice would be to use “aftercare products that contain purple and violet pigments – which sit opposite orange in the colour chart and therefore neutralise brassiness – should be used to help counteract brassiness that may occur post-colouring”. Ashy shades might be in fashion, but it’s easy to tip over into green pondweed territory when you try to go too cool. Cooler tones have just as much ability to react as warmer shades – knowing your colour wheel is crucial before any dye job, particularly if you’re going solo. 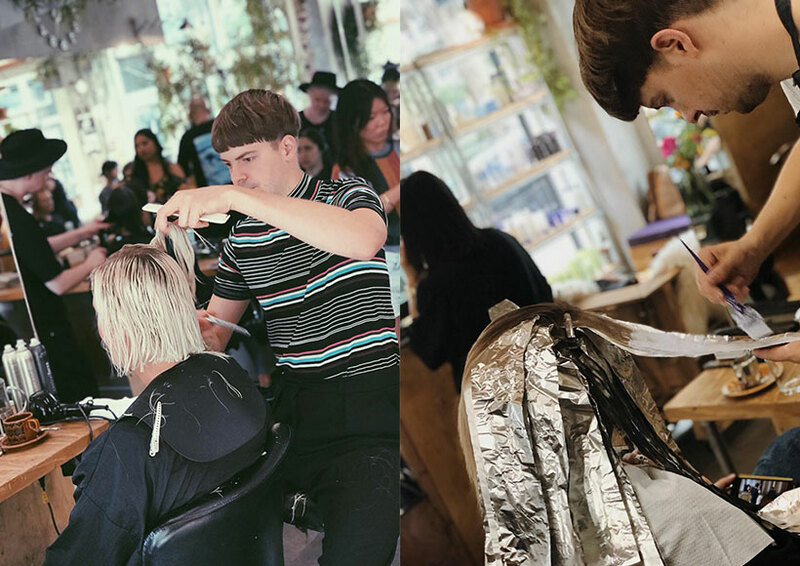 Lewis Parry, art director of colour-specialist salon Voodou in Liverpool, notes that “often if you try to go darker from bleach blonde you will get a green cast to the hair from not pre-toning with something warmer – especially if you use a cool colour with a blue base”. 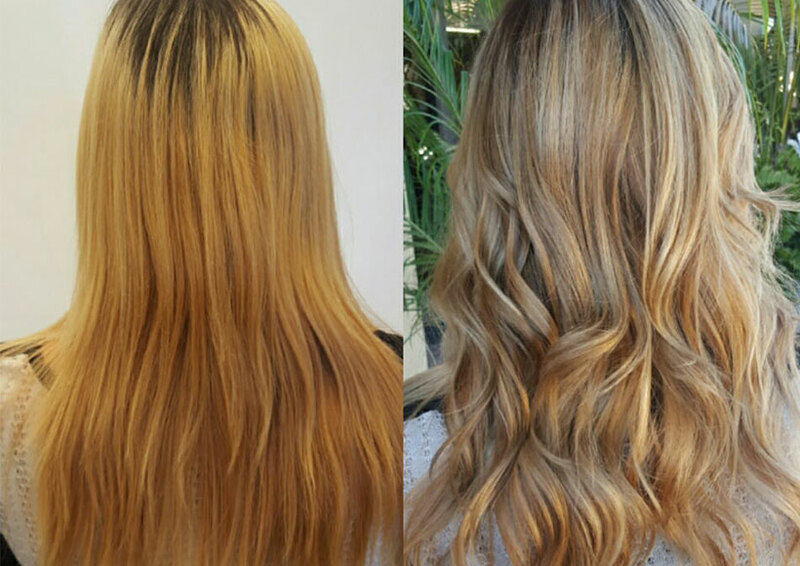 Take some sections and slap on some bleach – highlights are easy right? Wrong, wrong, so very wrong. It takes weeks of practice to learn how to highlight hair correctly, never mind the additional training for more intricate balayage techniques. A quick root top-up is easier said than done. The advantage of a colourist, standing over you in the chair, is that they have a much better idea of your root shade than you do! Whether its encroaching grey or darker roots, new colour simply won’t be absorbed the same way as the rest of your hair, and a one-and-done box dye can suddenly become a patchwork effort. Who needs instructions? 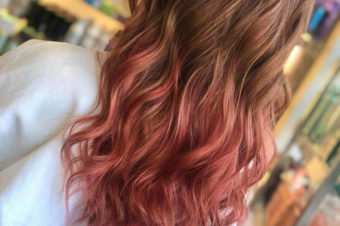 We’ve heard so many stories of people using multiple boxes of dye to get the colour they think they want, or re-using semi-permanent shades without leaving the correct amount of time in between sessions. The result? The wrong colour which you can’t wash out. “A good clarifying shampoo can help reduce some colour excess that’s built up – it won’t fully remove the colour but should help to remove some pigment. 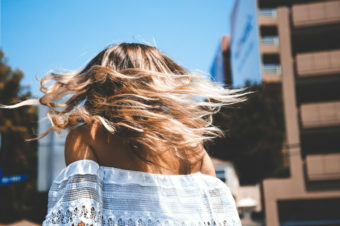 Head & Shoulders could be useful here but always use a deep conditioner afterwards,” advises Ceri Cushen, colour director at Metropolis Hairdressing in Kingston-Upon-Thames. 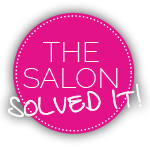 Your One Stop Christmas Shop Guide... in the salon!